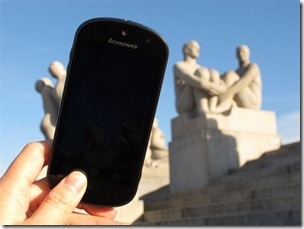 "Lenovo, last we checked, isn't on board with Windows Phone. But guess what? Here are shots of such a device. Actually, it was rumored back in December 2010 that Microsoft was in talks with Lenovo to join the Windows Phone crowd for China." 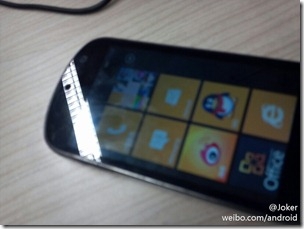 WPCentral has attained a few shots of the Lenovo S2 Windows Phone Device. Aside from the front facing camera, hardware specs are unknown at this time.